Every state has their own Lemon Laws and consumer rights that can help you in varying degrees, and Florida's Lemon Law is one of the best for protecting you when it comes to the purchase of a defective automobile. 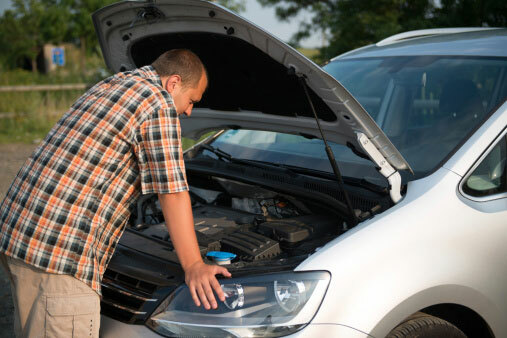 Additionally, Florida's lemon law and consumer rights does more then just protect the consumer from excessive vehicle repairs, but also from dealership fraud. So if you've just bought a new vehicle (or RV, etc) and you're worried that you might have fallen victim to fraud or purchased a lemon, you've got options; one of those options is the right to have an attorney with the experience with lemons and fraud to help you get the justice you deserve.